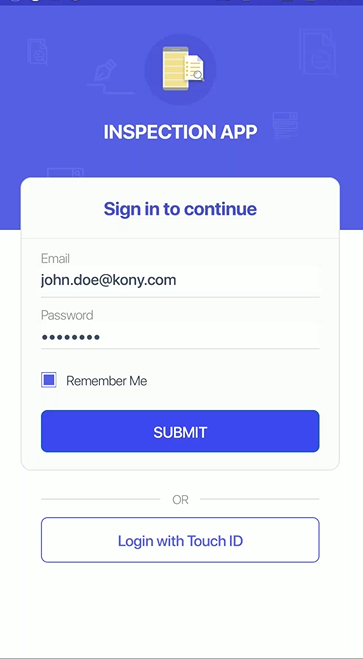 Login Component is customized to visual design. All the skin and look properties are customizable to support rebranding aligning to your color scheme. Animated text fields make the component visually rich. 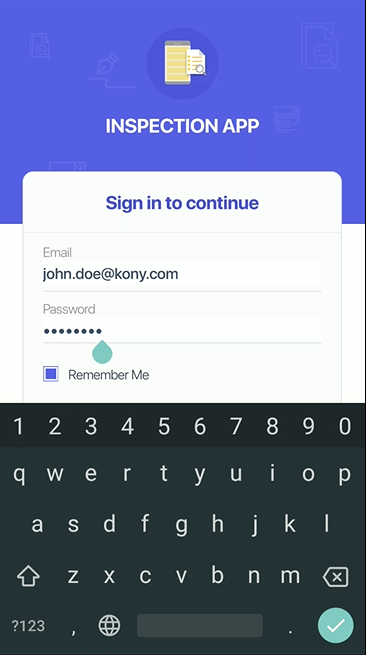 Easy to configure Visualizer properties to enable local password encryption, provide username/password placeholders and your own logo, set validation rules like minimum password/ userID length, provide validation messages, enable Remember Me and much more.